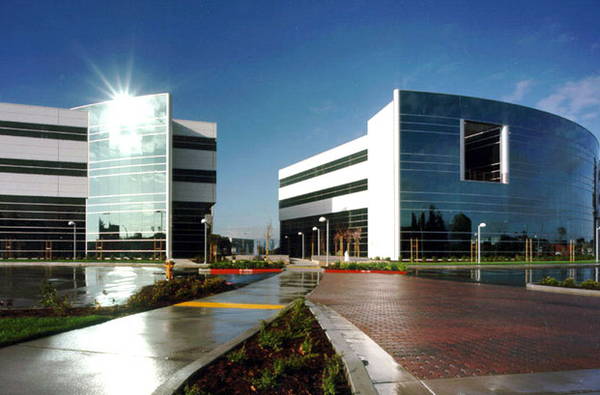 Cavium is a networking company that was founded in three small office rooms in San Jose back in 2000. They eventually moved to Santa Clara, then Mountain View, and in 2011 they returned home to San Jose. Now, they are expanding their footprint in North San Jose by signing a lease for a neighboring 111,000 SQFT building at 2345 N. First. This will bring them up to a grand total of 224,000 SQFT. North San Jose office vacancy was 21.5% last quarter, so this expansion should made a positive dent in those figures sometime in the near future.